Colorful Mannings will be releasing their new EP “The Greatest Thing E.P.” on Oct 25. The song is produced by KOSEN (songwriter / multi-instrumentalist), with American recording artist, MIKHAÉL is featured in the song as an featuring vocal. In addition to the song, the band will be also releasing “Thinking Of You feat. MIKHAÉL “ on track 2. 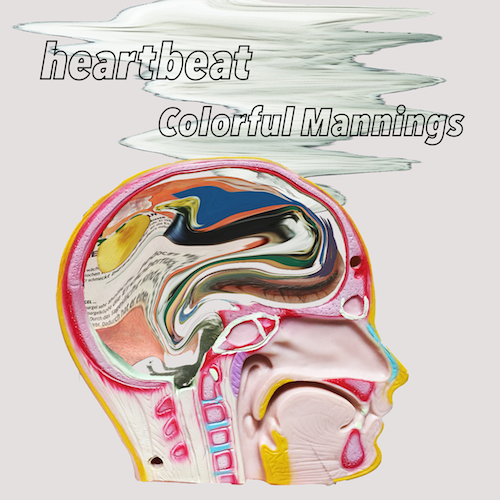 Colorful Mannings is planning to release songs consistantly every two months. 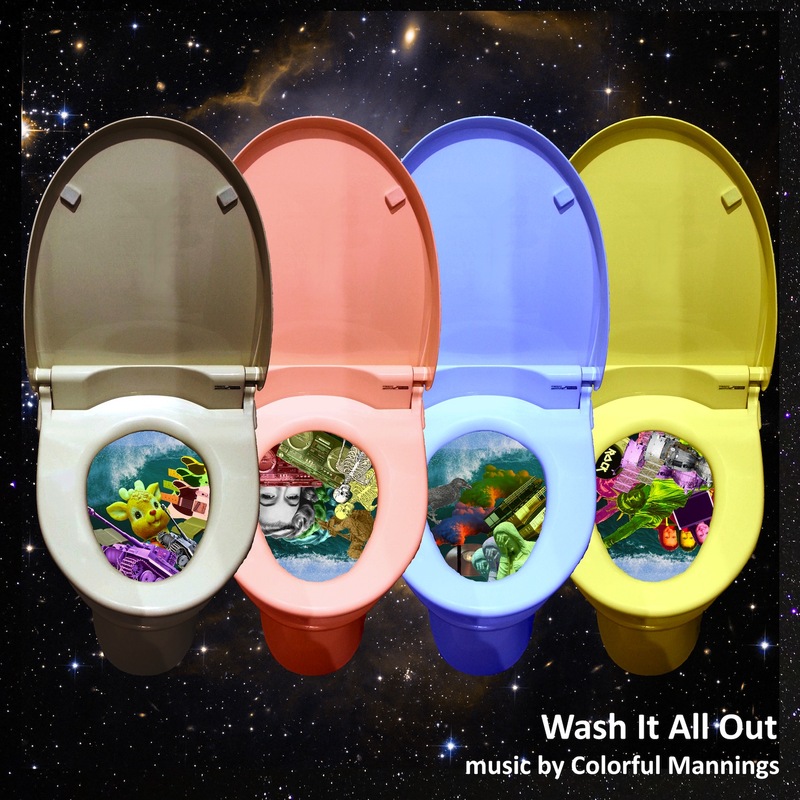 Colorful Mannings will be releasing their new EP “Wash It All Out E.P.” on July 26. The song is produced by KOSEN (songwriter / multi-instrumentalist), with half-Jamaican singer, Willie Japan is featured in the song as an featuring vocal. In addition to the song, the band will be also releasing “Rescue Me (Flood Remix) “ on track 2. 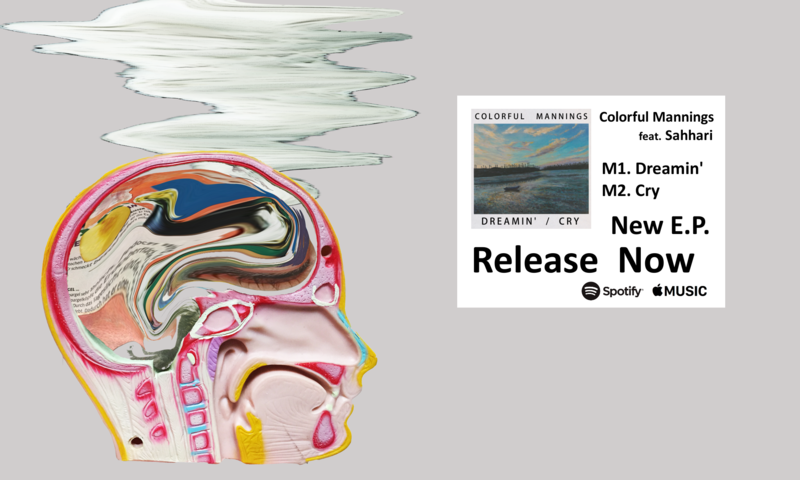 Colorful Mannings will be releasing their new EP “Wash It All Out E.P.” on May 3rd. In addition to the song, the band will be also releasing “Wash It All Out (Chillout Remix) “ on track 2. 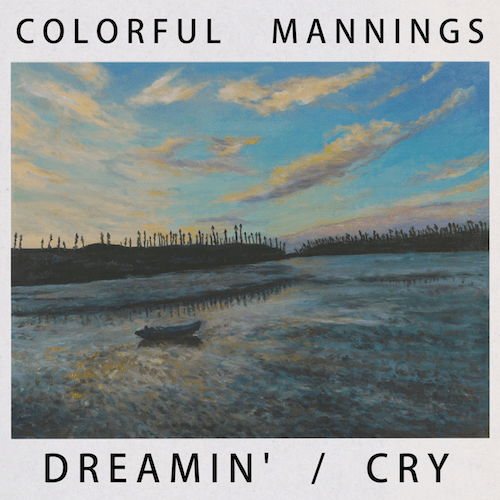 Colorful Mannings is planning to release songs consistantly every two months. Its next release titled, “Rescue Me” will come out in July via Apple Music and Spotify.